Daryl Johnson (Worcester Park, United Kingdom) on 28 February 2018 in Lifestyle & Culture. 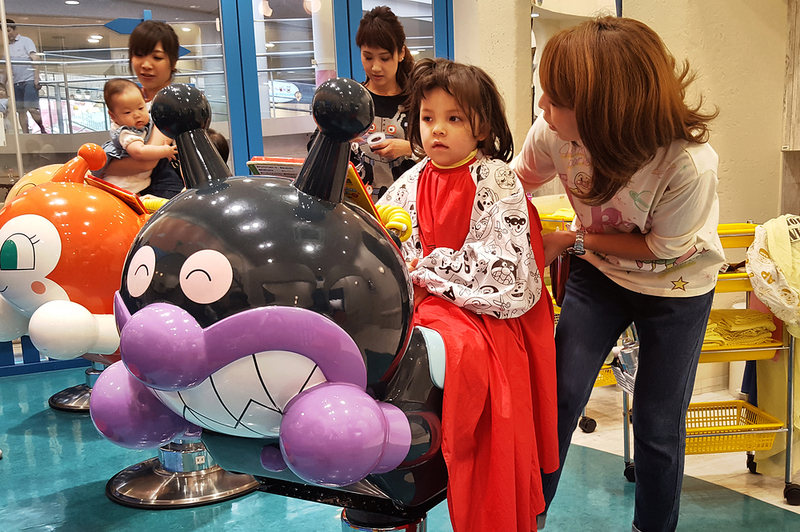 Mia was very excited to visit the Anpanman hairdresser! I like the sharp detail and color. So much fun with Baikinman ! @Hiro: Great for kids Hiro! These folks have it figured out. An entertaining and colorful place and careful attention to the clients wishes. @Steve Rice: So funny... and fun... there Steve.